NEVER worry about your online first impression again. Add the right personal touch to your website, emails and social media presence. Elevate yourself above your competition. Attract clients and MAKE MONEY. 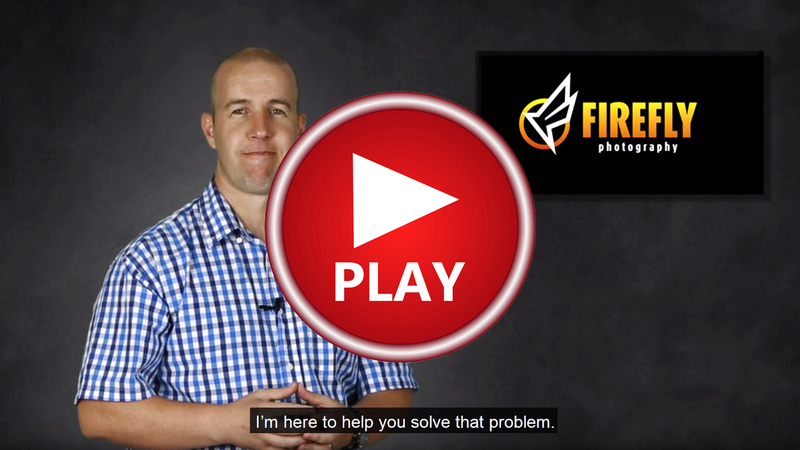 The video is such a great tool, I can send it to any web referrals and use it to really stand out from my competitors – my clients have then effectively met me before I even meet them in person. I am extremely happy with what Rory has delivered. 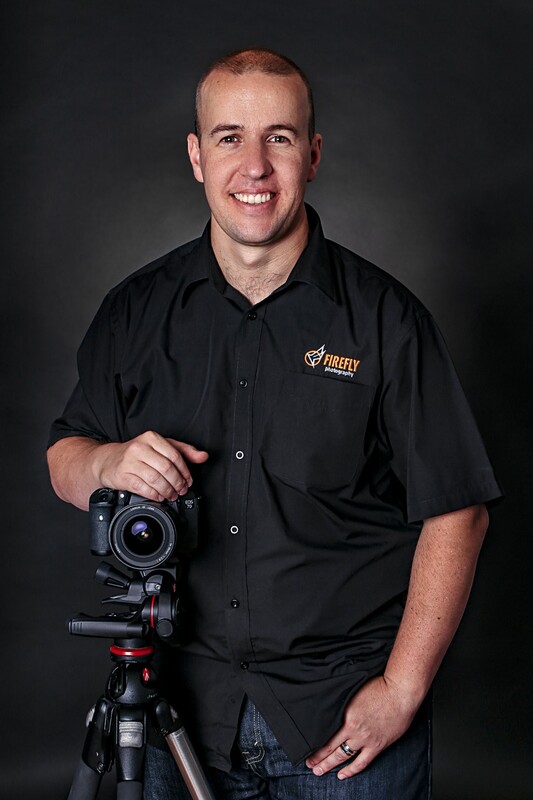 A professional headshot and video that I can use to maximise my reach both in print and on social media. I found the process painless and know my investment in it will add immediate value to my business. I approached this video with some nervousness as it was outside my comfort zone but these concerns proved unfounded. Rory had very clear guidelines, helpful hints and resources which helped me prepare and he managed me through the process painlessly. The cost to have this done is money well spent – this branding package will clearly reap rewards for us in the form of a clear, professional message and increased brand awareness. 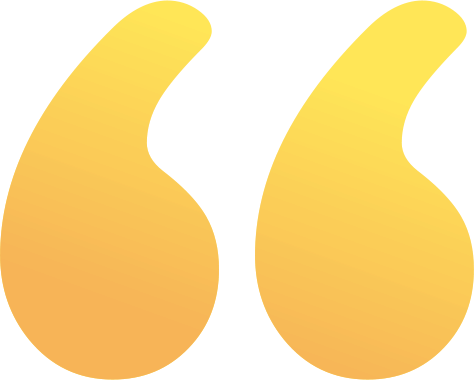 I guarantee the quality of my work – my constant goal is to exceed your expectations. And I always hit that mark! But don’t just take my word for it, hear what my clients have to say. What a great guy. Very professional studio and definitely worth it. Made me feel so welcome and relaxed and he was ready for me on the dot as arranged. Rory made me feel very comfortable, and therefore the photo's he provided are excellent. I also had to bring my daughter along during the school holidays, and he interacted with her so well. He is very good with children and is a talented photographer and also a really nice person. Would highly recommend any of his services. 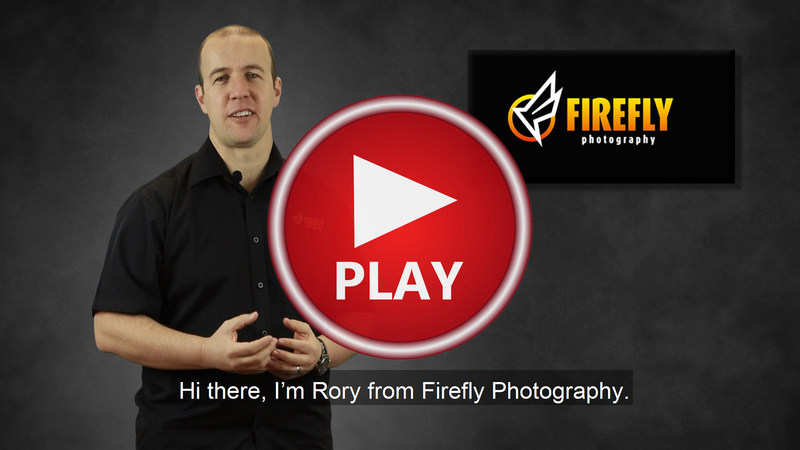 I felt totally at ease (well as much as you can be with a camera aimed at you) with Rory at Firefly Photography. 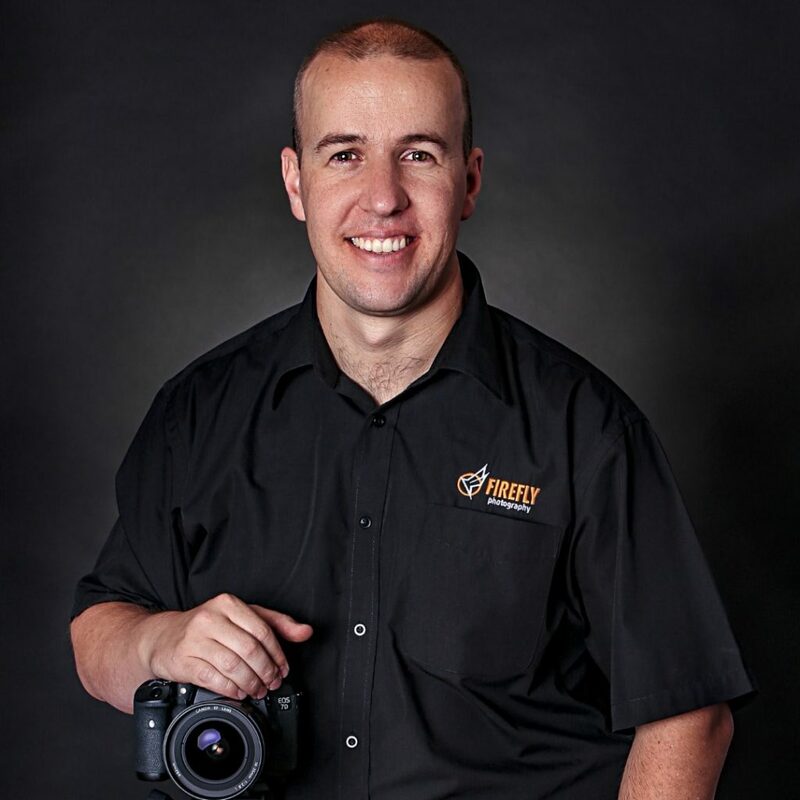 He is friendly, personable, willing to get it right for you and gives excellent instructions and cues to help make your photo be the best it can be. The immediate viewings of photos taken allows for instant feedback and whittles down the best shot for the job in hand. An efficient and professional process (and pain-free if you don't like being in front of a camera). I would highly recommend Rory at Firefly to anyone who needs professional headshot photos - he can work wonders! I revisited Rory to get an updated head shot taken for LinkedIn. He is not only professional, but has such a passion for his work that you know with confidence the results will be great. It was wonderful to work with him again. The entire experience with Firefly has been great. From the pre-shoot interview and brief, to the actual shoot which was a lot of fun. The final result is superb. 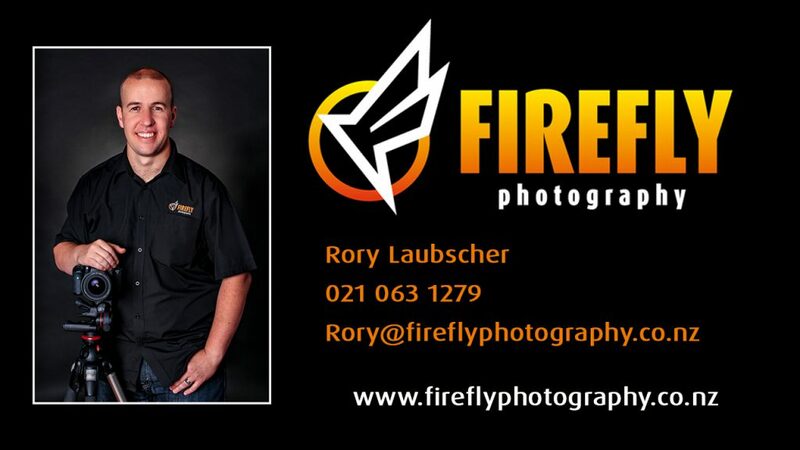 I strongly recommend Firefly Photography - my best photo experience yet! Very professional and talented photographer. Felt at ease, and he took his time to perfect the image. The end result could not have been any better. I hope to work with him again. Let the world see you at your absolute best. A perfect online presence is only a phonecall or an email away.